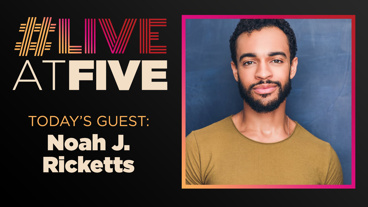 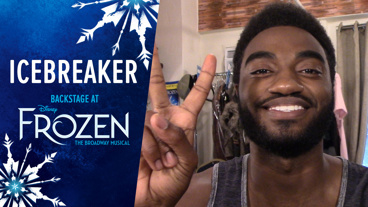 Backstage at Frozen with Jelani Alladin, Episode 8: Kristoff Out! 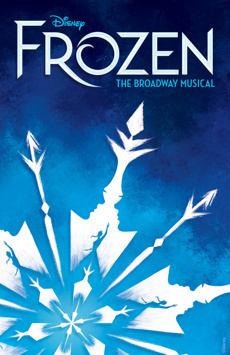 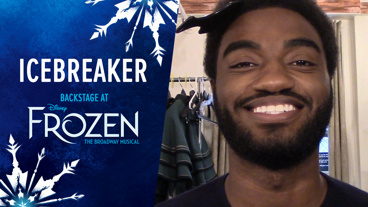 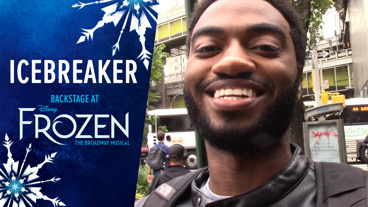 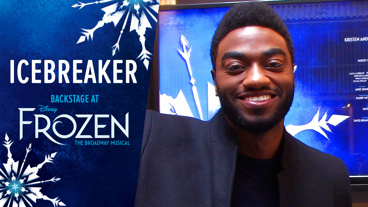 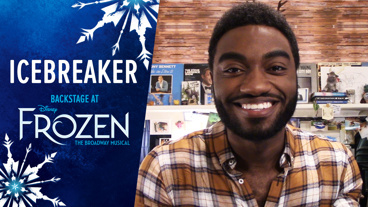 Backstage at Frozen with Jelani Alladin, Episode 7: Do You Even Disney? 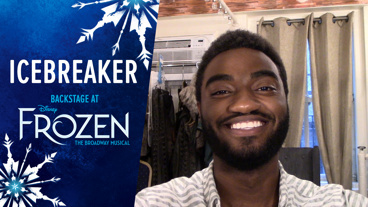 Backstage at Frozen with Jelani Alladin, Episode 6: Tony Time!